I had a little time today, so I reviewed a little history in regards to the gates of Jerusalem. They all have much significance related to biblical events, and the Golden Gate to the east is the one Jews, Muslims, and Christians all have their eyes on today. However, the Damascus gate and its history really jumped off the page today. There is so much there in regards to the old city, facing north towards Damascus, being refurbished by the Turkish Suleiman, and the Arab influence there now. 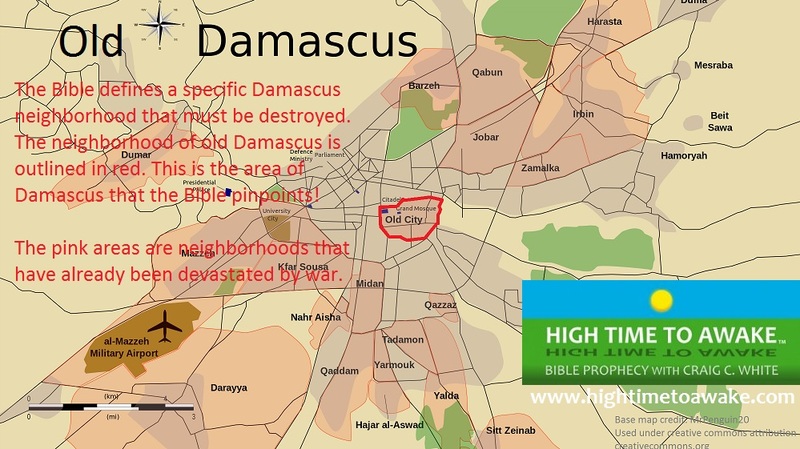 Daily Jews are being attacked there, and I can’t help but wonder if God’s purpose for allowing Damascus to be destroyed, and the antichrist’s following invasion from the north might truly be an ancient and modern day warning to Jerusalem that judgement is near. While all are looking to the east, the warnings are coming from the north. As Mosul may call some to repentance, Damascus falling at the hands of the Turkish antichrist should beg for repentance and calling on God for deliverance. Well said David. The Assyrians invaded northern Israel after they conquered Syria. 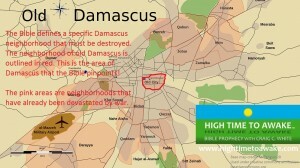 When Turkey invades Syria and destroys Damascus then that ought to be a loud wake up call to any Rabbi worth his salt! It looks official today! An agreement has been made by Russia, Iran, and Turkey to move 25,000 FSA troops into Idlib to set up a 35-50 mile deescalation zone. Trump has also expressed regret to Erdogan for moving against Turkey’s interests. Doesn’t 25,000 troops supported by Turkey moving just due north and a few miles from Hamah sound like an invasion to you? 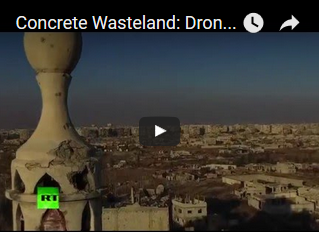 Do you think that Hamah and Aleppo are considering this news to be an evil report? Don’t think there is “sorrow on the seas” yet, but this could escalate very quickly and reach Damascus. Hi David. This is VERY interesting in light of Jeremiah 49:23. Jeremiah lists Hamah first so perhaps the attack on Hamah will happen before the attack on Tell Rifaat, or perhaps they will happen at the same time. The Turkish Army is already gathering at Azaz, getting ready to attack Tell Rifaat (Arpad). Now they will have a staging point near Hamah. I knew that the Turkish supported Free Syrian Army (Al-Qaeda) has been fighting the Syrian Army near Hamah. This is an excuse to swell their numbers. Probably only you and I have any clue to the logistical significance of this move. Just remember that Jeremiah was not invited on Israel’s media outlets to speak. A matter of fact, his message was not accepted by the king of Israel. He was jailed for speaking an evil report in regards to the future of Judah. No different today, many church leaders don’t want the truth about prophecy, they only want pillow prophets who speak only blessing not judgement. I have a feeling that many more will be paying attention to you soon. Israel only believed Jeremiah post humus, this generation will probably not understand Jeremiah 49 until it’s over. Yup, Jeremiah had it rough. I am still looking for that residue of Christians who desire sound Bible teaching. Six years and counting.